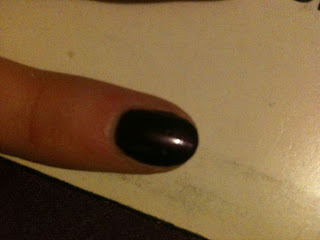 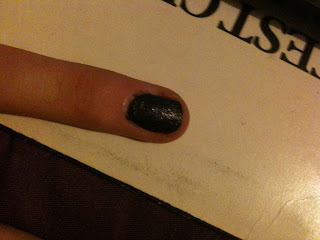 So i've decided that everytime i change my nail polish/varnish i will show you guys! 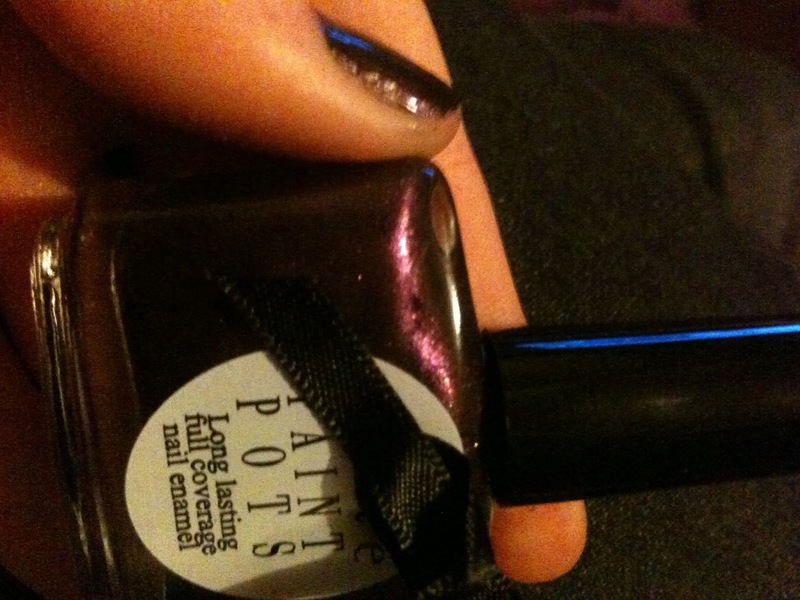 Btw i LOVE these nail varnishes they go on so well and look really nice! This is a barry m nail paint i got in a magazine AGES ago and its a purple glitter, stays on for ages which means its a pain to remove hence why its only on my ring fingers! Hope you liked this post and are painting your nails in a festive colour!